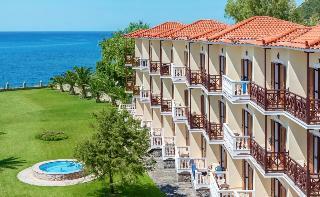 Find huge deals in Sporades, Greece that you may book now & pay later! 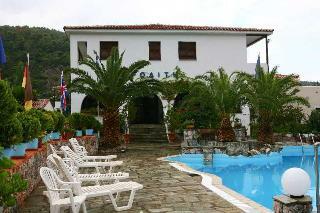 Best prices for in Sporades, Greece. A dream vacation for you and your family, guaranteed by our travel consultants. 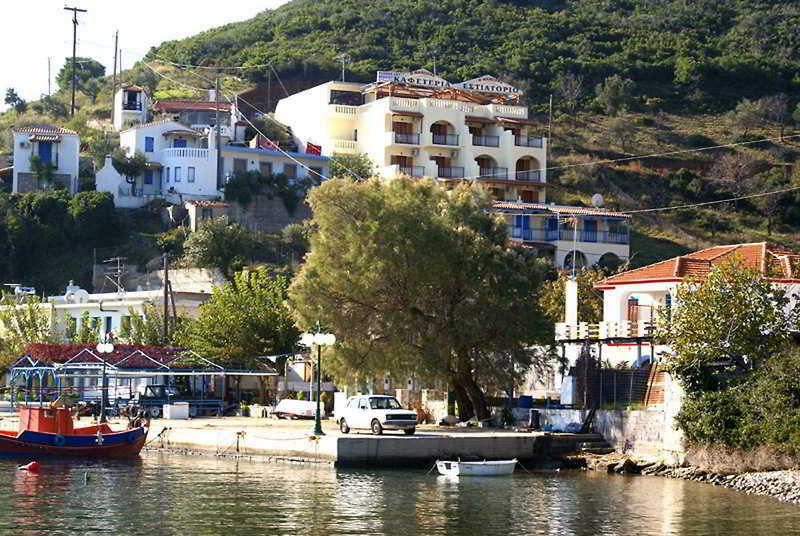 For members-only deals, we recommend using the new filter for deals in Sporades, Greece. 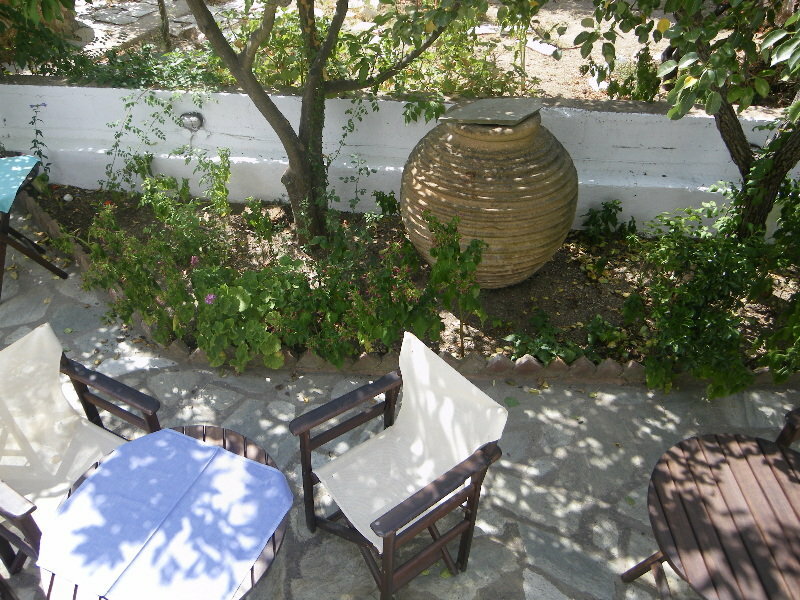 This cosy hotel can be found in Alonissos. This is not a pet-friendly establishment. 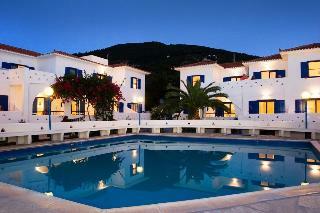 This lovely apartment is in Skopelos. This is not a pet-friendly accommodation. 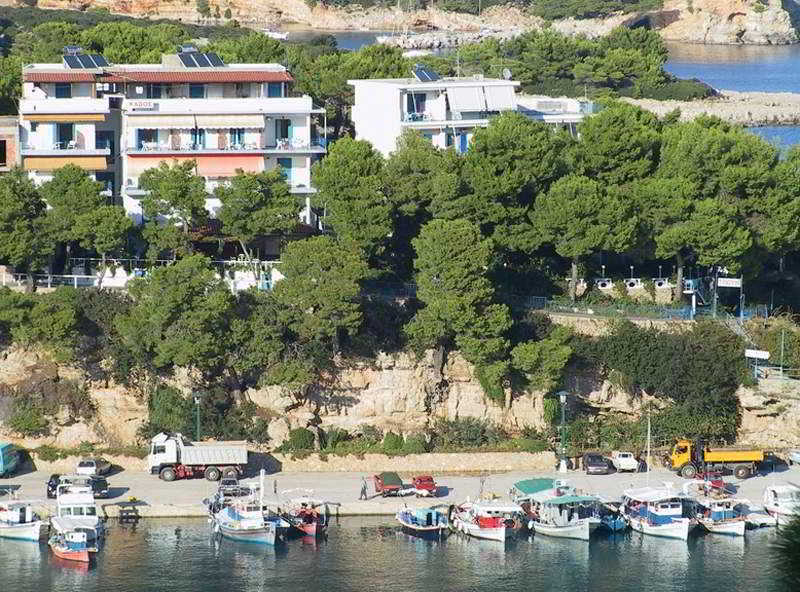 The studios are situated in the area "Three Platania" of Skopelos, on the road behing the Photographic Center, about 700 m away from the port. 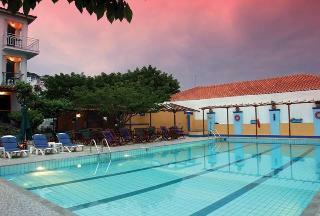 These studios are builted in a calm environment of an exceptional beauty. 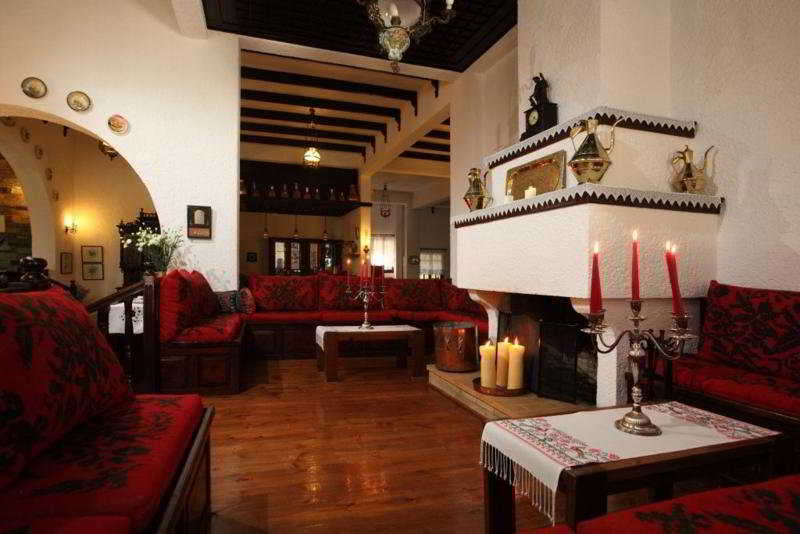 It is a very comfortable and friendly place, the most suitable for dreamy and relaxing holidays. 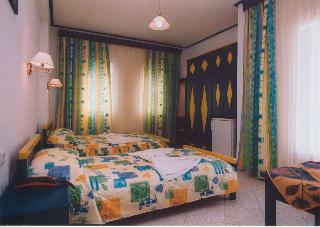 There are rooms of 2, 3 and 4 beds as well as studios for 2, 3 or 4 persons. 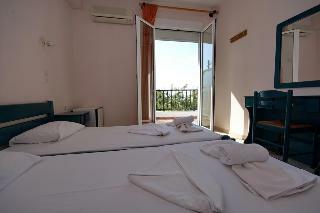 In these rooms there is a fridge, TV, a bathroom and air condition. 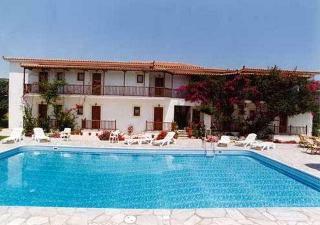 This lovely apartment is situated in Alonissos. Guests will not be bothered during their stay, as this is not a pet-friendly apartment. 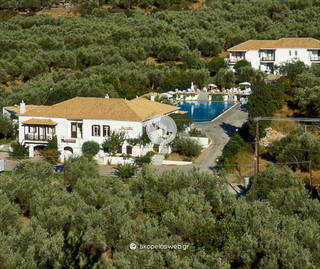 The hotel, beautifully surrounded by olive groves, is nestled in a secluded area of Alonissos overlooking the Aegean Sea. 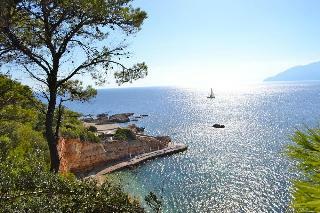 Glyfa Beach in Steni Vala, is around 300 metres from the premises. Agios Petros Beach can be found within a 15 minute walk and the main port and old town are reachable within a ten minutes' drive. 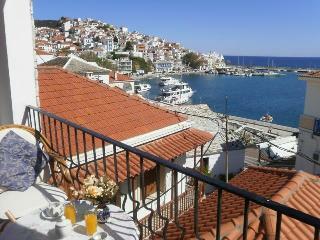 The hotel is located on the lovely Greek island of Skopelos. 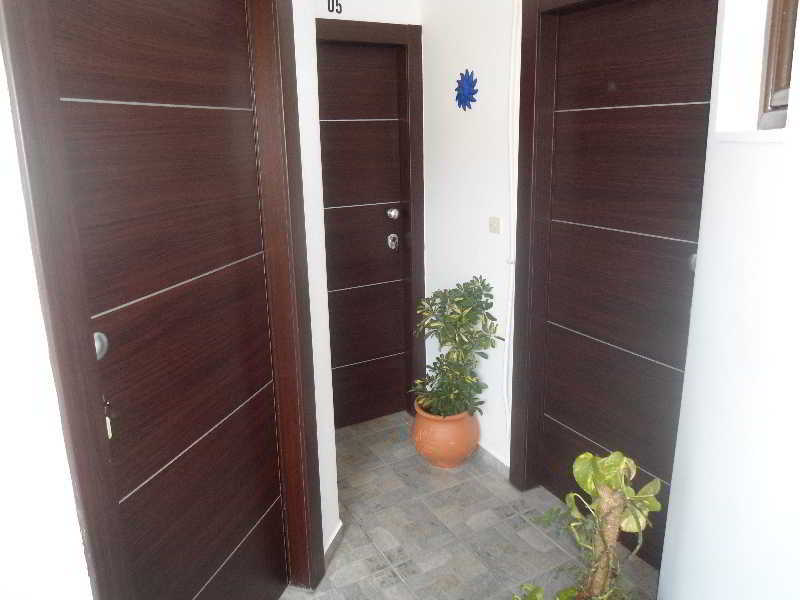 It is very close to the main town and just a few metres away from the port. Stunning surroundings of colourful vegetation and the clear sea water will invite guests to disconnect from their ordinary daily life. 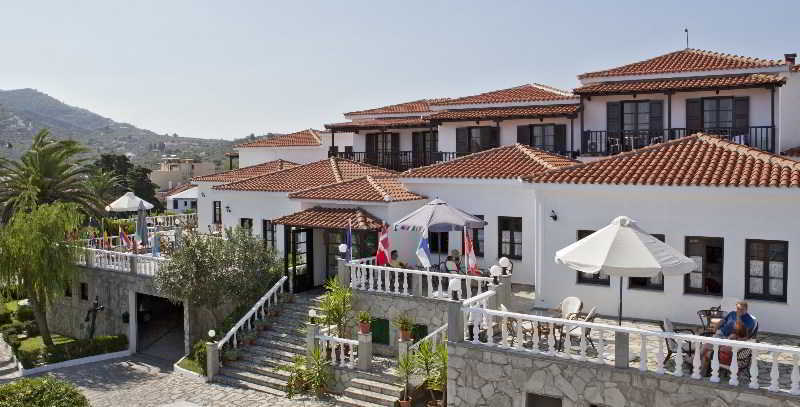 This lively and quiet resort is a good option for those families and couples wishing to discover the Mediterranean. 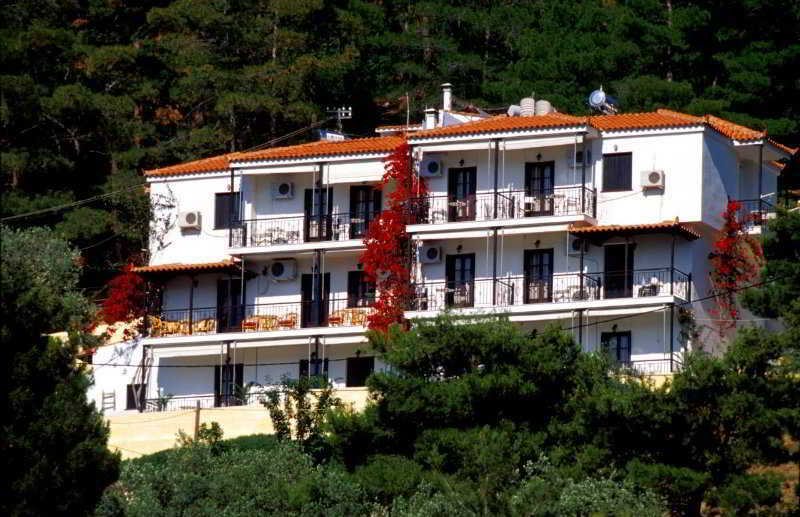 This unpretentious hotel can be found in Skopelos. 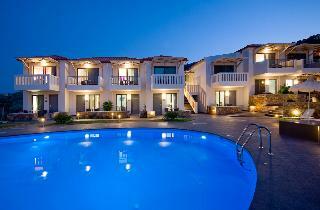 There are a total of 47 units at Delphi Resort. This is not a pet-friendly hotel. 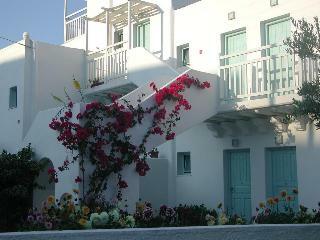 This simple Hotel can be found in Skopelos. 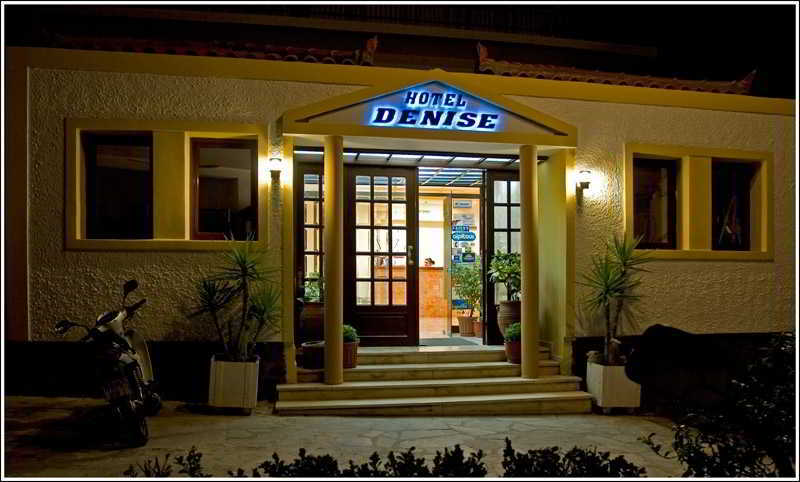 The premises count with 16 welcoming guests rooms. 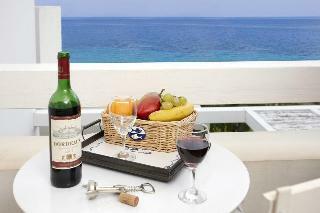 Those staying at this property may surf on the internet thanks to the Wi-Fi access ready to use on public areas. The front desk offers 24-hour reception. Pets are not allowed at this accommodation. 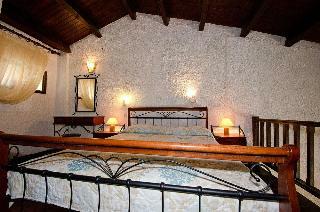 This comfortable apartment is in Skopelos. This is not a pet-friendly establishment. 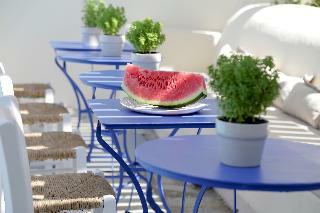 This unpretentious hotel is set in Alonissos. The establishment's common areas include Wi-Fi internet connection. Pets are not permitted on the premises.